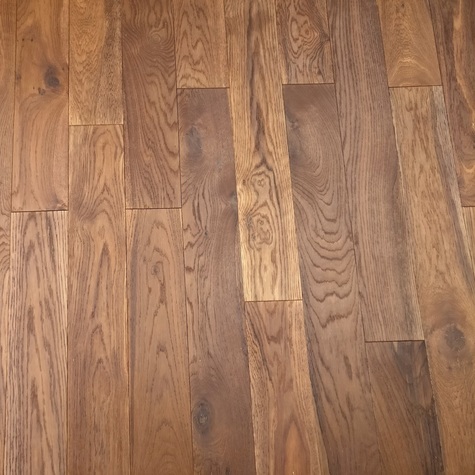 Built from the highest quality materials, this floor brings the natural look of hardwood into your home. It doesn’t matter if your floor is a bit traditional or modern or a mix of both. This charming Smokey lacquered flooring shines in any decor setting.This floors planks will look right at home could make any space feel bigger. 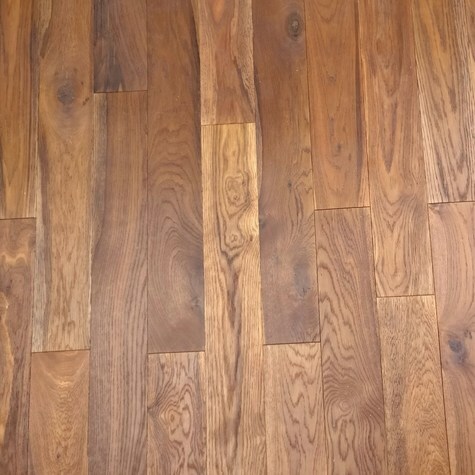 The 10mm thick, wide plank format and random lengths replicate the look of a solid wood floor. Sold in packs of 2.10m2.